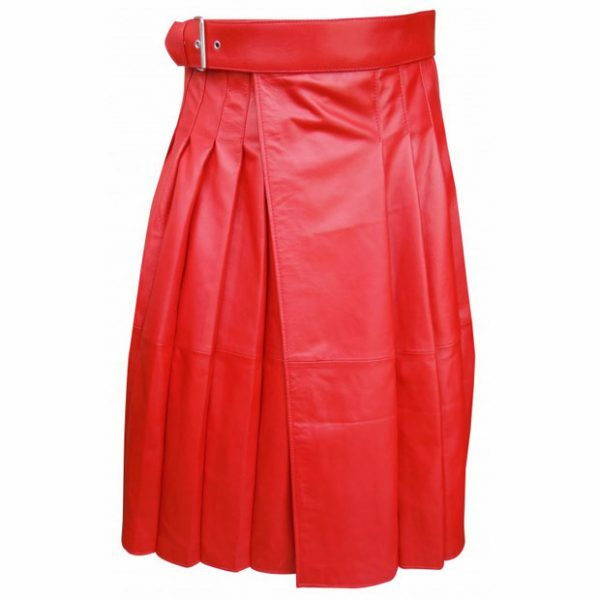 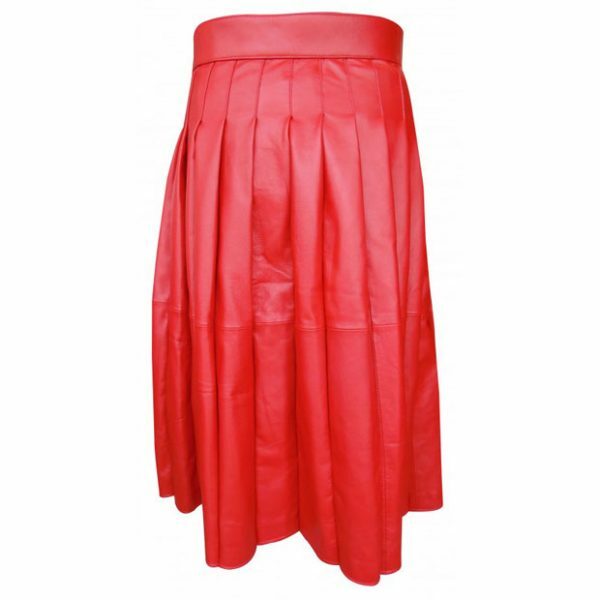 Red Long Length Leather Kilt is made of a high-quality genuine cow leather for tough and long uses. 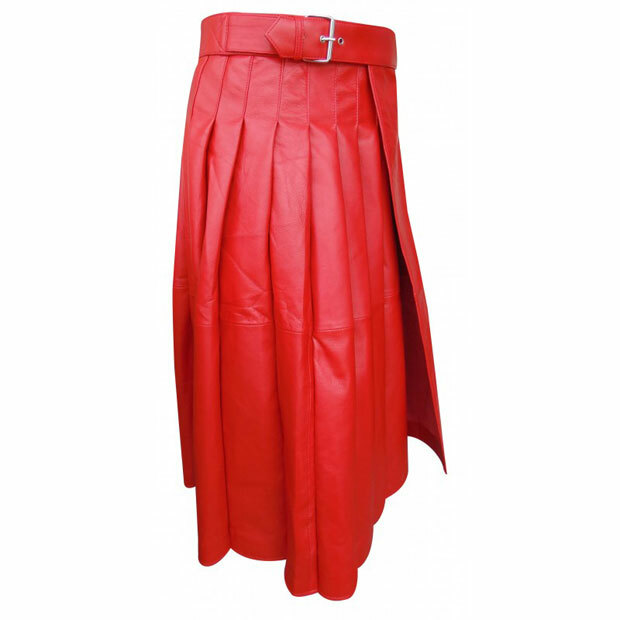 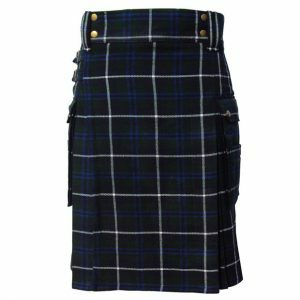 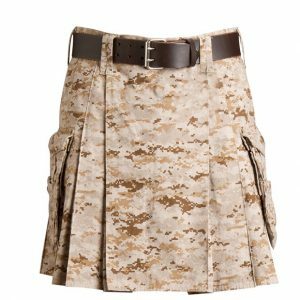 Long Length Leather Kilt is same as common utility kilt but with more premier and special structure and this kilt comes with an adjustable waistband. 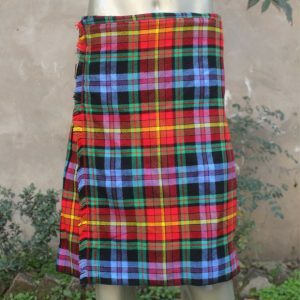 We are also offering customization of sizes and colors with your own choice.